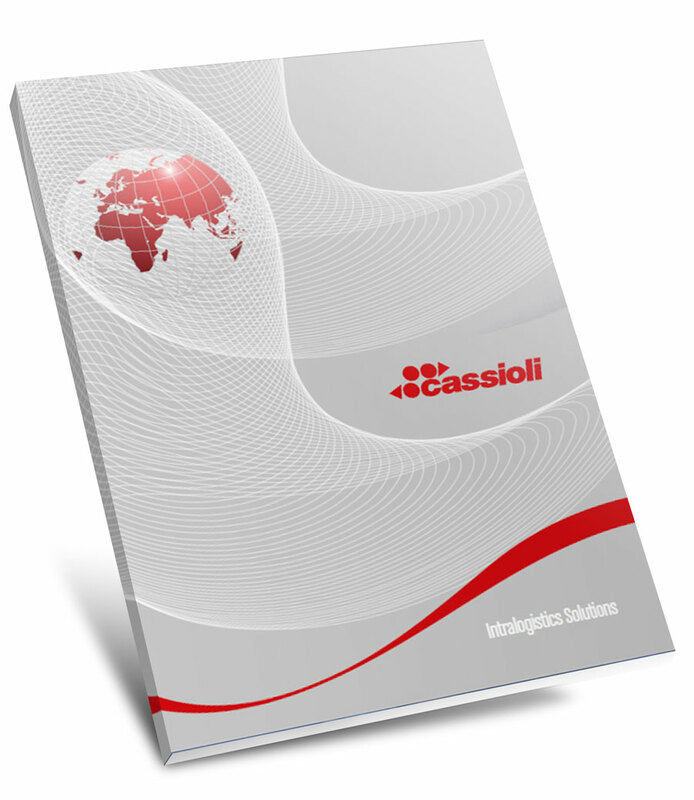 CASSIOLI provides customized solutions for a wide variety of industrial sectors, offering products and services for integrated logistics solutions. The tailoring of “turnkey” solutions we offer our customers can rely on the in-house production of automatic systems for materials handling, storage of raw materials/semi-finished goods/finished goods, for manipulation of production process and for order preparation and shipment. Check-in systems, inclined or plain carousels for baggage delivery, belt conveyors, integration of stations for the x-ray or explosive control, diverting systems, continuous or “point to point” sorters, automatic warehouses: CASSIOLI Airport Division is able to offer all the necessary elements for high speed automated sorting systems. Tire manufacturing requires strategic management of internal logistics, attention to product quality and competitive timing. CASSIOLI TireMove systems have been developed specifically to meet the constantly evolving material handling needs of the tire industry. The systems allow automation of the flow from raw material to storage of the finished product and loading of truck. The warehouses served by automatic satellite enable it to archive high density storage of goods. The shelving is made up of multiple channels within which the pallets can be handed with the help of the satellite. The satellite iSAT can operate in different configurations and different logical storage. In order to be deposited, the pallet is placed by means of a forklift truck or a stacker crane at one end of the lane. The effective management of baggage handling and screening is a top priority for every airport in the world. The baggage must be moved, handled and controlled with accuracy, speed and safety. 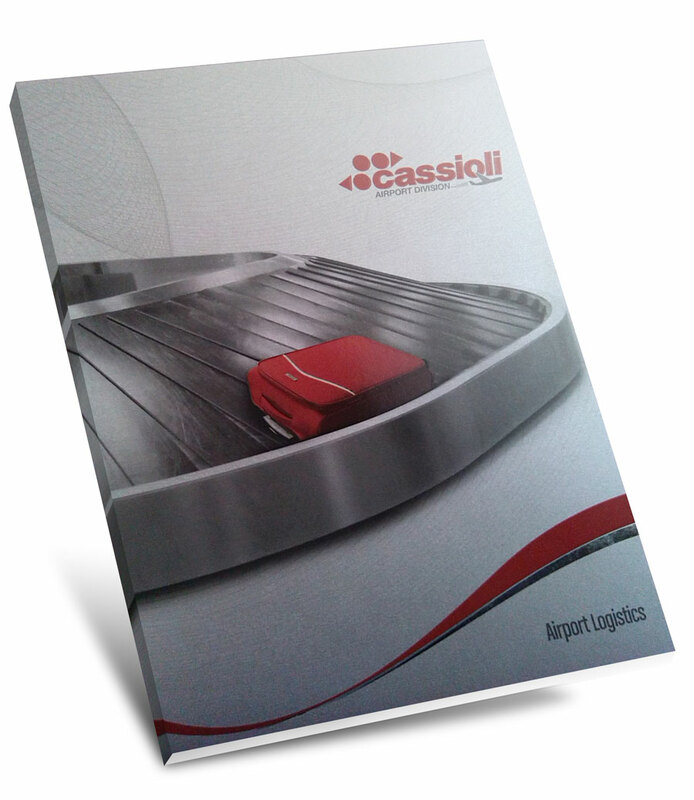 CASSIOLI Airport Division offers specific systems for luggage sorting and inspection.